Given the rate of leaks that have taken lace over the past month, it’s only natural that things escalate. The Samsung Galaxy S8 and S8 Plus have followed their predecessors in terms of the information which has surfaced online. TWe’ve got images, specifications,r enders and other details floating arund in the open. Today, it’s the turn of a hands on video which shows the devices in action. Take a look below to find ut more. There’s little left for Samsung to debut next month for the Galaxy S8 and Galaxy S8 Plus. The pair have been the feature of countless leaks so far. These paint an accurate picture for the device and will aid you in your decision to upgrade this year. 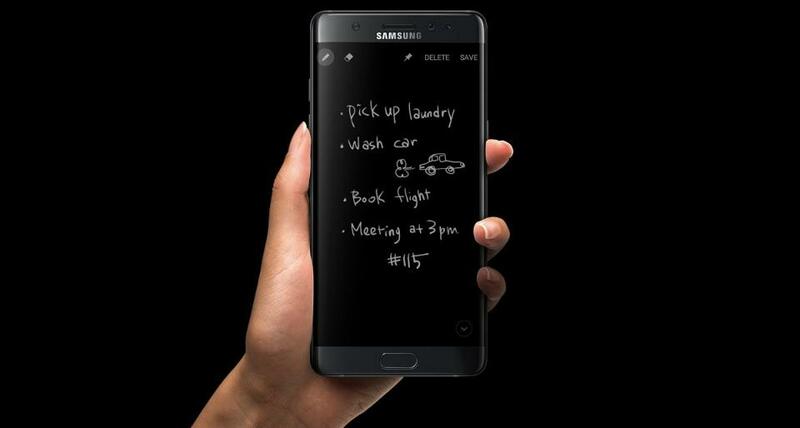 The pair will feature minimum front bezels, improved processors, software enhancements and subtle design upgrades. Today’s hands on video confirms details that have surfaced previously. They show on screen buttons, Touch Wiz, always on display and sensor details. Samsung debuted iris scanning with the Galaxy Note 7, but the feature was short lived. The device’s early demise left little room for experimentation by developers. Fortunately, this will change with the Galaxy S8 and Galaxy S8 Plus. There’s an Iris scanner right at the top for the pair too, as you can see here. Dual cameras are a no for the pair. The earliest leaks for the devices pegged them wth the feature, but Samsung seems to have scrapped its plans since then. 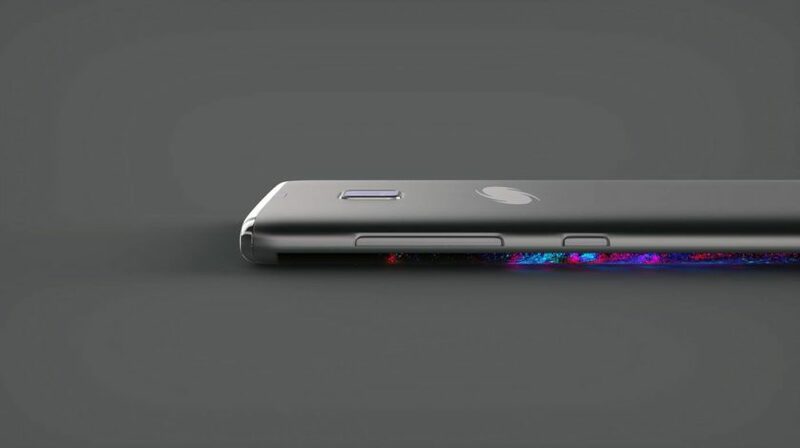 The fingerprint sensor will make it to the rear, as the leaks have suggested so far. The onscreen buttons have also been reversed, as is customary from Samsung. It’s a brief video, so we can’t gather any major details from it. Rest assured, the Galaxy S8 and Galaxy S8 Plus will be exactly like the leaks have promised. Aside from hardware upgrades, Samsung will also overhaul the Galaxy S8’s software capabilities. The air will be the first in S lineup history to feature a dedicated Virtual Assistant. Termed as Bixby, it’ll mach Apple’s Siri, Microsoft’s Cortana and Google’s Assistant. The lineup will also feature a Continuum like feature, dubbed as Dex. It’ll allow you to hook the Galaxy S8 and Galaxy S8 Plus to a desktop, greatly improving the pair’s offerings in the process. Thoughts? Let us know what you think in the comments section below and stay tuned. We’ll keep you updated on the latest.